Here’s a great example. Recently a customer came in to the store around 2:00 one afternoon. He had failed to put the lid back on his ink pen before putting it in his pocket. The shirt was covered in ink, and it was a favorite. The customer took a spare shirt out of his backseat, changed, and left Michael the ink covered one. Immediately Michael went to work and was able to fully restore the shirt in a couple of hours. Ink is a difficult stain to remove, especially if garment care labels are not correct. According to Michael, “There are a lot of garments that should not be handled the way the care label recommends.” That’s where his 16 years of experience comes in. Over the years he’s learned all the different processes that each fabric and print requires so that everything is handled properly and returned to a customer looking its best. “Customers can always rely on A Cleaner World to know how to handle their garments,” he told me. I was curious. After 16 years, surely there was something about his job that he didn’t particularly enjoy. “The 98 degree days,” he told me. “But I’ve gotten used to it after 16 years.” I can attest to that. I was at his store in July. He was crisp and polished in khaki pants and a polo shirt. I was dressed in shorts with sweat running down my forehead. 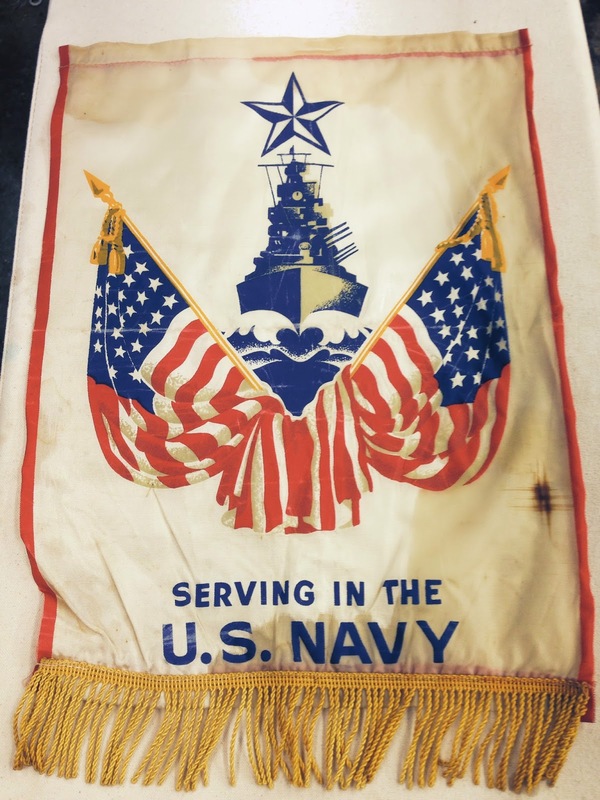 Recently, a customer brought me this flag that she found in the pocket of a WWII era Navy military coat. The coat was in a box of miscellaneous clothing from an estate auction. Unfortunately the coat itself was not restorable because of moisture damage and mold rot. But inside the pocket of the coat was this little treasure. Initially I was reluctant to work on it because of its age. I was sure the stains were permanent, but the customer insisted that I at least try. I took the flag home because I wanted to be able to work on it without interruption. I used a very diluted form of Hydrofluoric acid, ammonia bilfuoride (rustgo), and sodium perborate to remove the brown stains from the backside of the fabric. Once those stains were gone, I hand rinsed the entire flag with a neutral soap and then let it line dry overnight. The next morning I took it with me to the store and did one more hand wash and then used forced air to gently but quickly dry it to prevent leaving water stains. The result was even better than I anticipated. 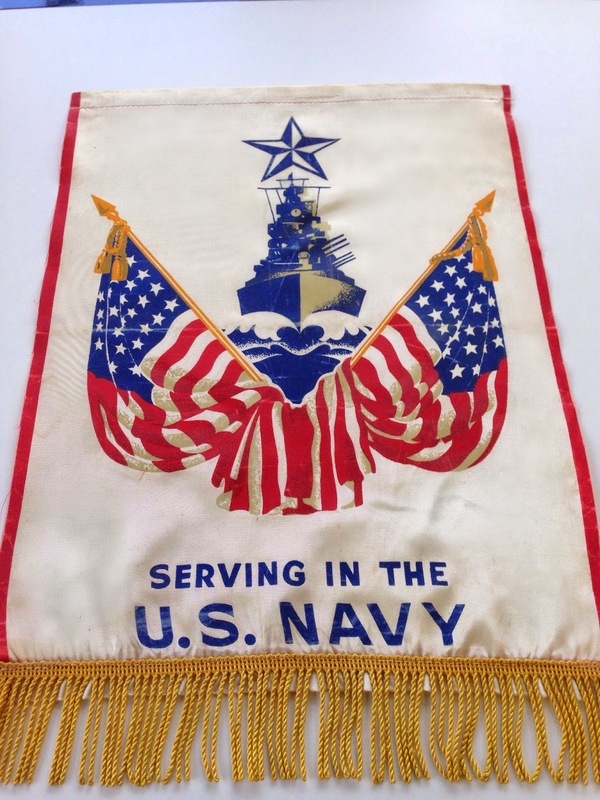 After 75 years, it is ready to proudly hang again. The customer was so pleased with the results. She plans on having it framed and giving it to the local VFW. I too am pleased with the results and even more pleased that I got to be a part of restoring this treasure. Recently, Alan Peatross gave me a lesson on the differences between pressing khakis at home versus at A Cleaner World. Somewhere in the conversation he said to me – “we have to be smarter than the label.” Of all my years working at A Cleaner World, I’d never heard anyone use that phrase. I was intrigued. Who coined that phrase? Where did it come from? Enter Mike Smith. When Mike, our Vice President of Operations, started in the dry cleaning business some 25 years ago, 95% of the garments that came through our doors were dry clean only. Period. But over the years, fashion and fabrics have changed. And while garment manufacturers and importers must provide a ‘reasonable basis for all care instructions and warnings’, we’ve found over the years that cleaning only by the label’s instructions can result in undesired outcomes. A customer brought in a black and beige outfit. The label said dry clean only. But when the manager closely examined the garment, he found that a portion of the garment was made of polyurethane. He immediately knew not to dry clean the garment. If he had followed the manufacturer’s instructions, the polyurethane portion of the garment would have become brittle and would have cracked and broken into pieces like hard candy. “The tag isn’t exactly accurate,” said Mike. “Dry clean only means dry clean in any solvent. What it should have said is dry clean only in petroleum-based solvents. If it cannot be cleaned in any solvent then the tag is supposed to reflect that.” When dry cleaning isn’t an acceptable method of cleaning, our alternative method is professional wet cleaning. Cleaning clothes these days is so much more technical, but because Mike and our staff believe in “we have to be smarter than the label”, this outfit, along with countless others every single day, was cleaned successfully and returned to a satisfied customer. Be completely honest – did you clean your coat when winter was over last year? I must confess that I did not. I know better. A winter coat isn’t any old disposable garment. It’s an item that should last several seasons, if treated properly. And that’s the key – take good care of your winter coat, and it will take good care of you for a long time. *If you didn’t clean it at the end of last season, get it cleaned now. *Wear a scarf with your coat. This will help keep makeup and soil from settling around the collar area. This is especially a good idea if your coat is suede or leather. *Never hang your coat on a hook. I made the mistake of hanging my leather jacket from the above hook and now it has a big hump in the back. Instead use a good-quality hanger to help preserve the shape. 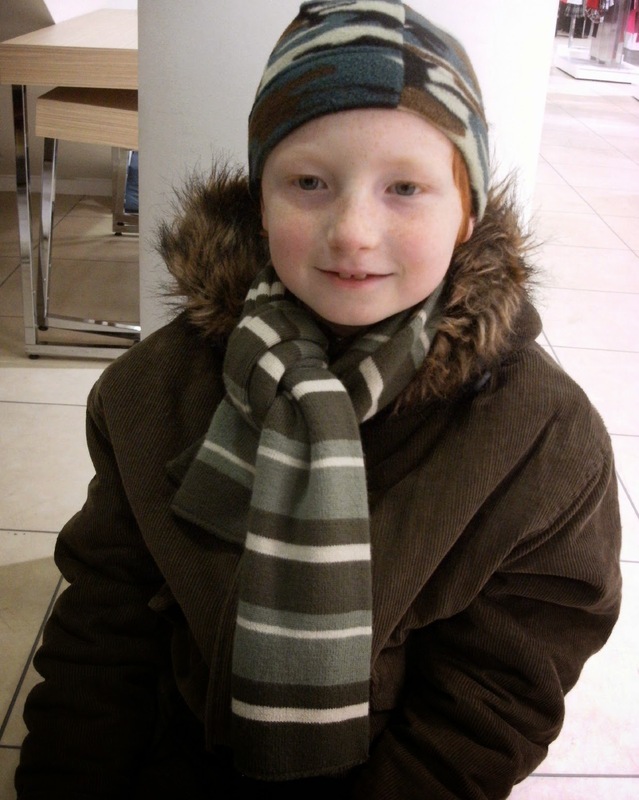 *If you have a wool coat, gently brush after each wearing to remove any surface dirt. *If your coat is wool and is labeled dry clean only, we recommend that you clean it twice a year – once at the beginning of the season and again at the end of the season. *Never store your winter coat in our plastic poly bags. These bags are designed for short term use only. If you’d like to keep dust from settling on your coat, use a cloth garment bag or ask us for one of our dust covers. *Always have your coat cleaned before putting it away for the season. *Never put your coat away damp or wet. This could lead to mildewing issues. So does your winter coat need some attention? Drop it off at one of our stores. We are glad to help. For more tips on caring for your winter coat, check out our helpful hints section.